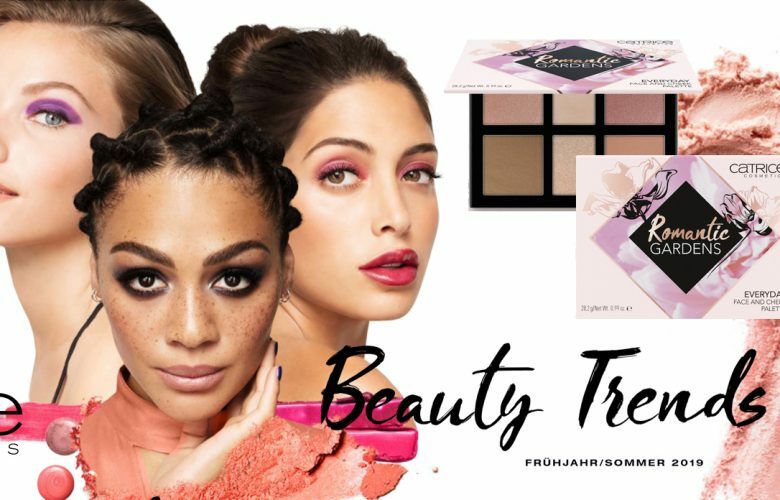 The other day I wrote a preview of new essence products for 2019 and now it is time to show you all the wonderful new stuff from Catrice as well. You really seem to like this kind of blog posts and I enjoy asambeling them so much. From this launch I am mostly looking forward to palettes and lip products, they look very interesting indeed. Let me know which upcoming products do you like more- essence or catrice. Now I'll let you enjoy looking at all of the new beauties.